The legendary rock band the Beatles spent the better part of three years breaking up in the late 1960s, and even longer than that hashing out who did what and why. And by the spring of 1970, there was little more than a tangled set of business relationships keeping the group together. 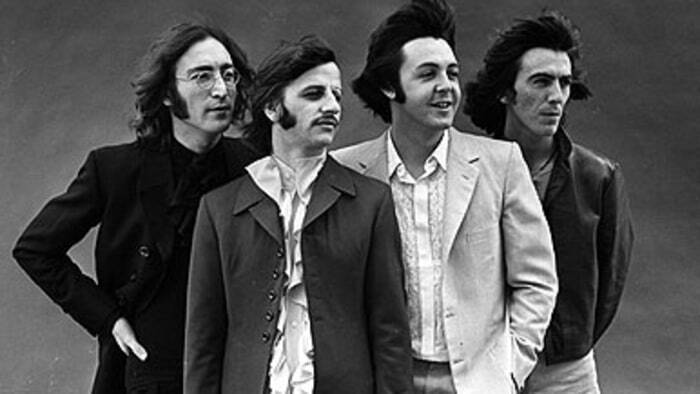 Each of the Beatles was pursuing his musical interests outside of the band, and there were no plans in place to record together as a group. But as far as the public knew, this was just a temporary state of affairs. That all changed on April 10, 1970, when an ambiguous Paul McCartney “self-interview” was seized upon by the international media as an official announcement of a Beatles breakup.